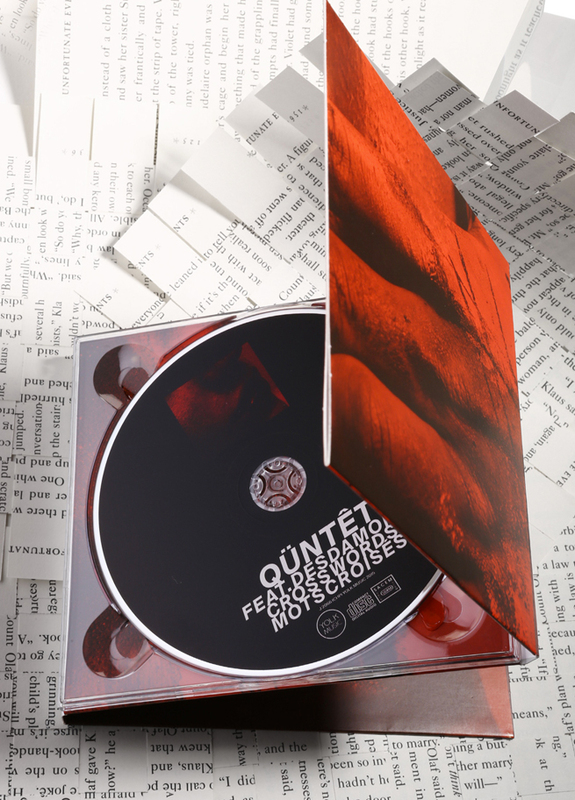 QÜNTET (pronounced “qu’une tête”, which means “one head” in french) is an ensemble composed of five talented musicians who are passionate artists performing as one single entity. 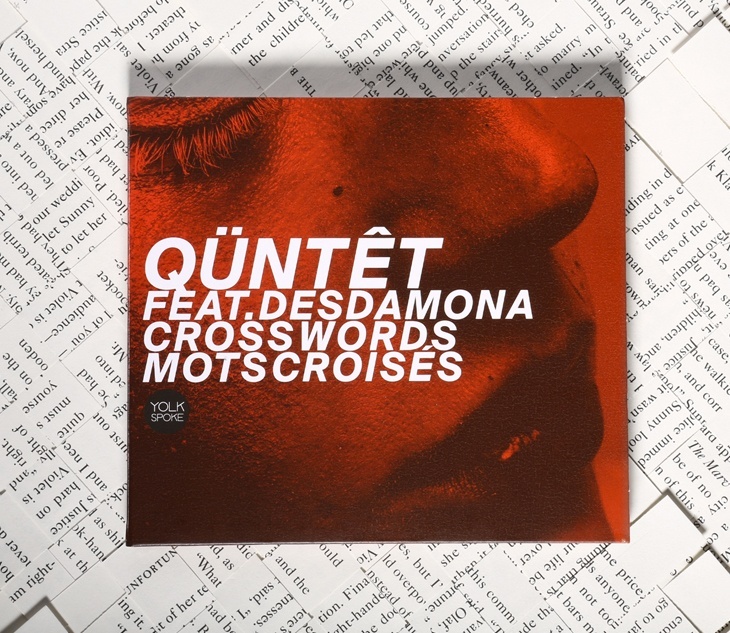 past influences (Gerry Mulligan or Dave Holland’s quintet), Qüntêt is one of the most enthralling ensemble of the French scene. Its writing is more adventurous than revolutionary. The musicians of QÜNTET enjoy bombarding the material until it splits and frees the energy. In such atomizer one can find waltzes, tangos, swing, funk, solid and odd stuff, silence… The result of this is blue skies, laughter, pride, love and silence… a great deal of things that are shared with a great number of people living on the same planet! In fourteen years of existence and two albums, this ensemble with no harmonic instrument has mixed various materials, many of which coming from the dynamics of dance. A new area/era of playing opens here with the writing of Mots Croisés (Crossed Words). remains permanently to be built up. A voice which is not the unique echo of sensitive urban areas, even though it borrows its rap energy and talks about the depths of mankind. Two languages in a single song. carry. Above all, for me jazz remains an attitude where musicians constantly solicit the nerve of reactivity. This attitude draws on the history of the music as much as on the new forms of languages which keep on coming out. The notions of pulse and flow naturally echo the quest of rhythm and beat specific to jazz. enthralling ensemble of the French scene. The musicians of QÜNTET enjoy bombarding the material until it splits and frees the energy. shared with a great number of people living on the same planet! of playing opens here with the writing of Mots Croisés (Crossed Words). languages in a single song. of rhythm and beat specific to jazz. 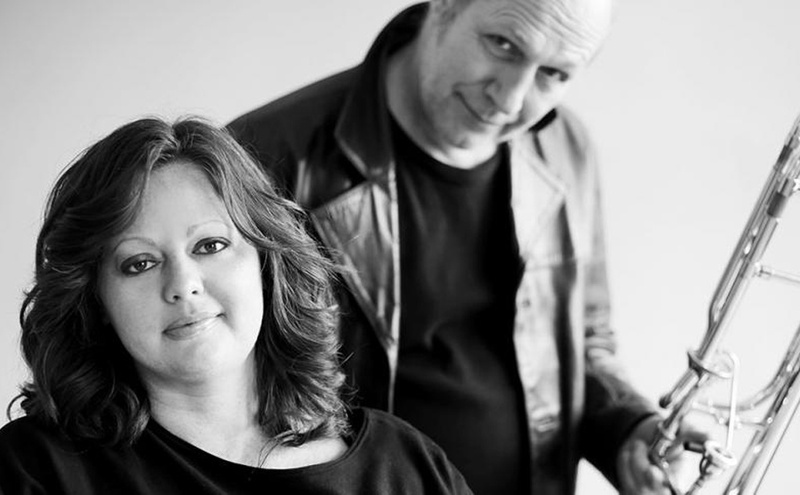 American singer Desdamona to join in for this new musical adventure. Welcoming an extraordinary soloist, François Thuillier, Qüntêt has boosted his bass and enlarged his grooves.